1/4 x 63 x 30 in. 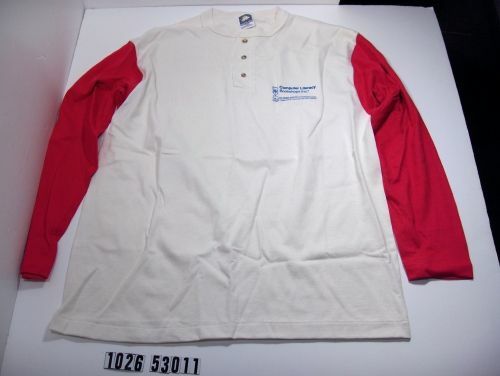 Front of shrit reads "Computer Literacy Bookshops" and logo. 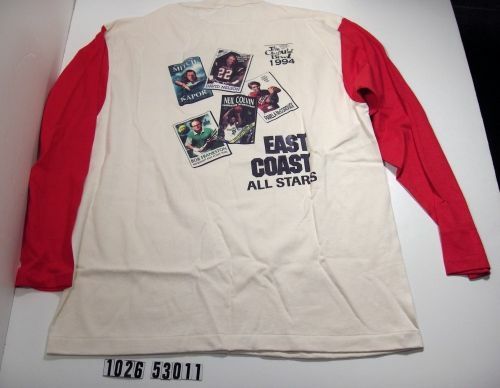 Back of shrit reads: "The Computer Bowl 1994 / East Coast All Stars".